We strongly suggest you take 5 minutes to read this, it could save you a lot of time and heart ache! If you have your own fitters, that’s great, we’re happy to sell you the goods for them to fit. 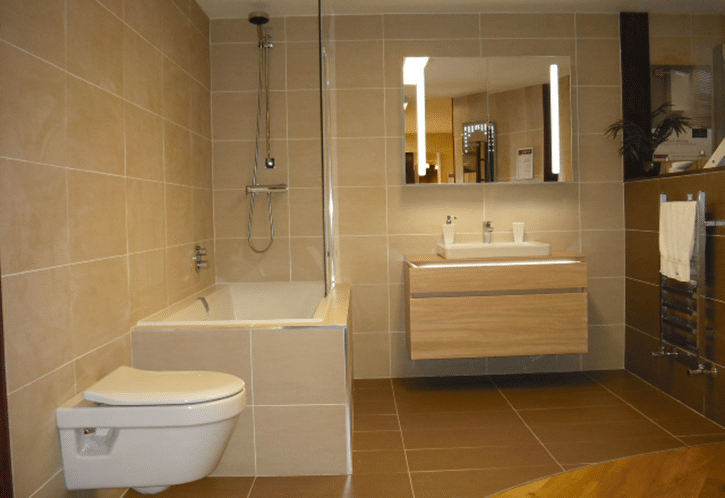 However, if you need to find your own bathroom fitters, certified electricians, tilers, carpenters and plasterers, it can be very difficult to find the right people first time around and when you are spending a lot of money, it can be a big gamble. Please take the time to read through these details and see how we think we compare to the other options available to you. Deal with one company for everything, from planning, ordering, installation. We control everything. We don’t recommend installers as we install it for you. We offer a 6 year labour warranty against faulty workmanship. Full aftersales service for as long as needed. Long Established Family business. 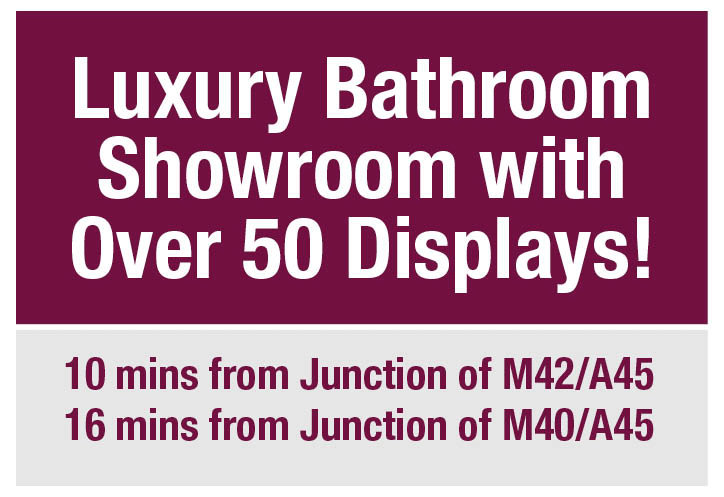 We’ve been in this showroom since 1989. We’ve not gone out of business and restarted in the same premises. Deal with the same knowledgeable staff year after year not a call centre. 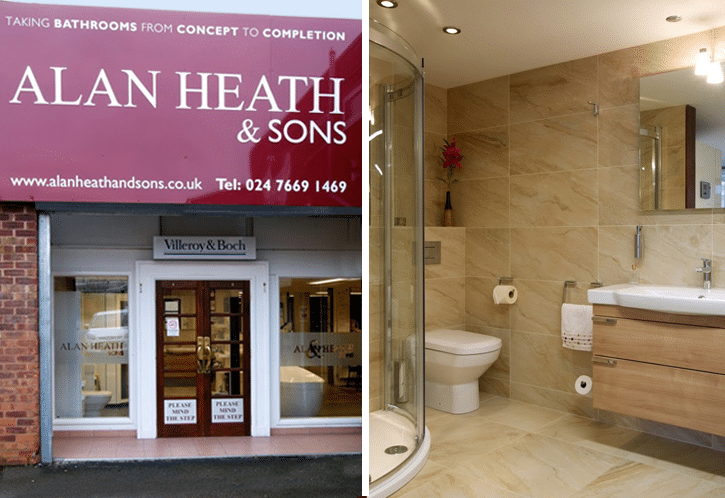 Collectively the 4 main showroom/office staff have over 74 years of experience in this company alone. Come and speak face to face with us to get free (accurate) advice. Cad Designed to give you an idea of how the room will look when finished. 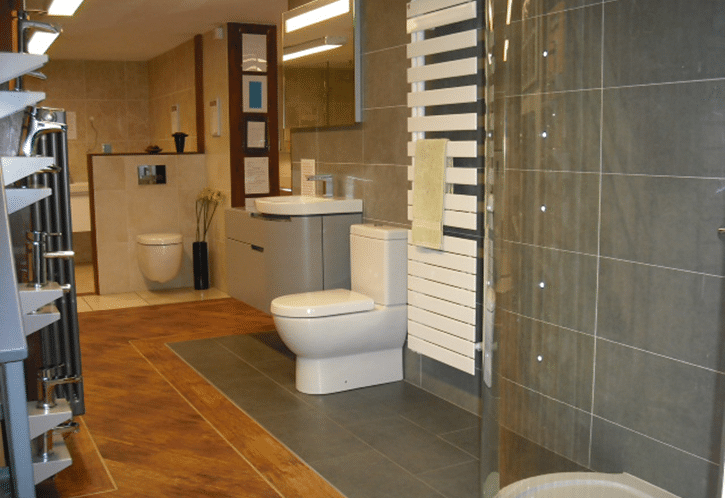 Large two storey showroom. You’re not picking products off a website or out of a brochure. See the quality of the products before you buy. 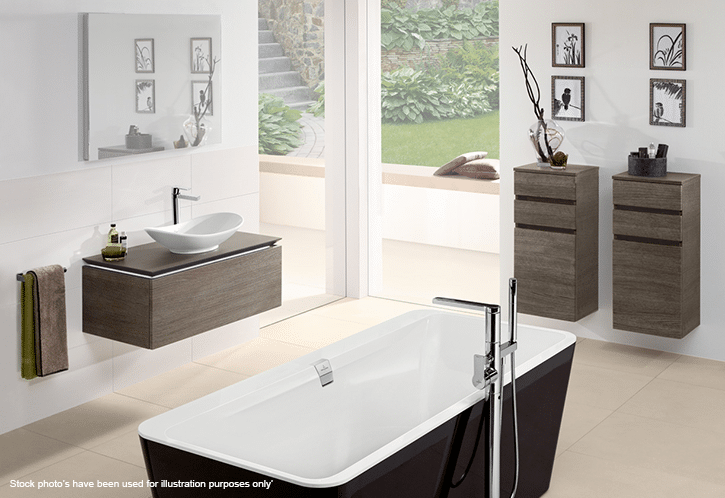 The main components of your bathroom are from Branded well known manufacturers. Not out of a brochure that shows you thousands of products but you have no idea where they are from. If you have a problem with the renovation, who resolves it? We hear lots of stories of the fitters saying ‘The shop should deal with it’ and the shop says ‘The fitters should deal with it’. No one wants to take responsibility! We deal with the faulty items. You will not be expected to pay us to come back and swap the item over. We only ask for a 25% deposit to get your name on our installation list. 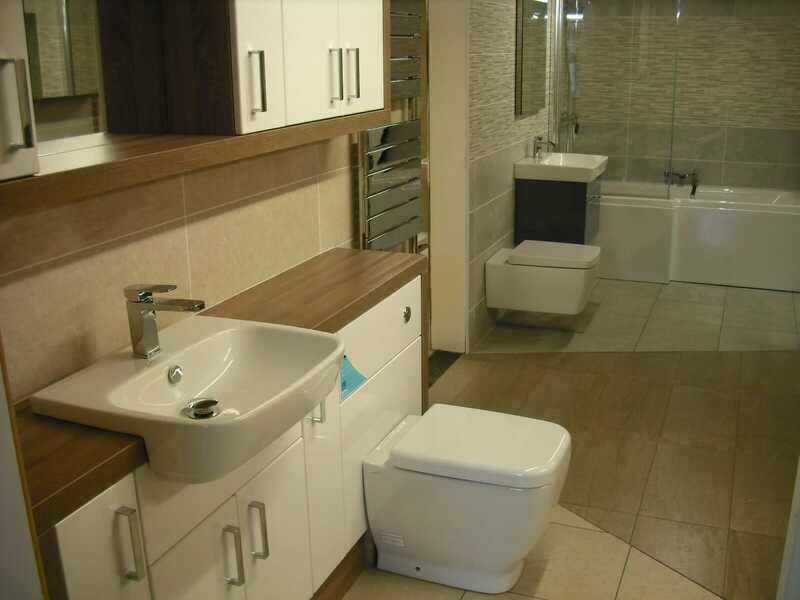 We know of lots of companies that by the time the fitters turn up on day one, you’ve almost paid for your complete bathroom only leaving a small outstanding balance that is due on the day they finish. Get to try the room after we’ve fully installed it before you pay your final balance. We are certified to do the electrics. We’re not commission led sales people. We don’t offer fictitious half price sales. We have many letters of recommendation that can be read. References can be seen. We are Members of the Guild of Master Craftsman & the Federation of small businesses. 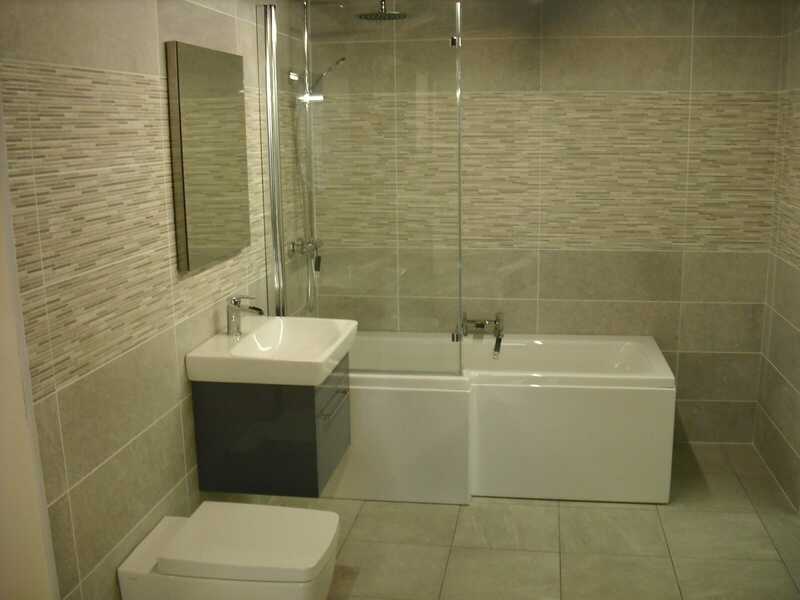 Over 50% of our enquires are from previous customers or recommendations. Our warranties / guarantees are not insurance backed.